Baseball great Harmon Killebrew has died. The slugger led the Minnesota Twins to the American League pennant in 1965. The team lost to the Dodgers in seven games. 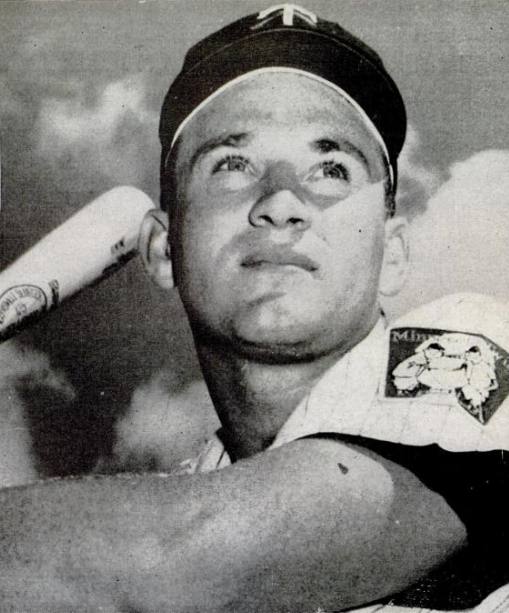 Killebrew hit 573 career home runs and is eleventh on the all-time list in that category. His home run total is even more impressive because so many of them came in the dead-ball era of the mid-to-late 1960s. Killebrew was the power hitter of the 1960s, hitting more home runs than anyone in that decade. He also had tremendous patience at the plate and led the major leagues in walks during those years as well. He was inducted into the Baseball Hall of Fame in 1984. The burly Killebrew was a gentle giant known for his politeness and quiet demeanor off the field. Unfortunately, he never received the recognition he deserved because he spent his entire twenty-two year career playing for small market teams.